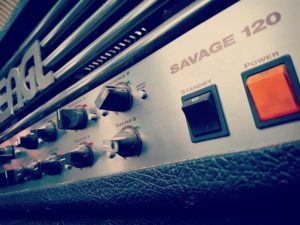 Hi, Today Engl Savage 120 KT88. Again Real Amp, Axe Preset (with my own cab IR), Kemper Profile. Enjoy! Song: Kreator “Coma of Souls”.